Family owned and operated since 1998, we serve only the most tasteful Oriental selections. And as a result, we have been voted "BEST Oriental Restaurant 2006, 2007, and 2008" by the Livingston County Press. Outstanding food at the best price! Explore our Monthly Specials. Let us cater your special event. 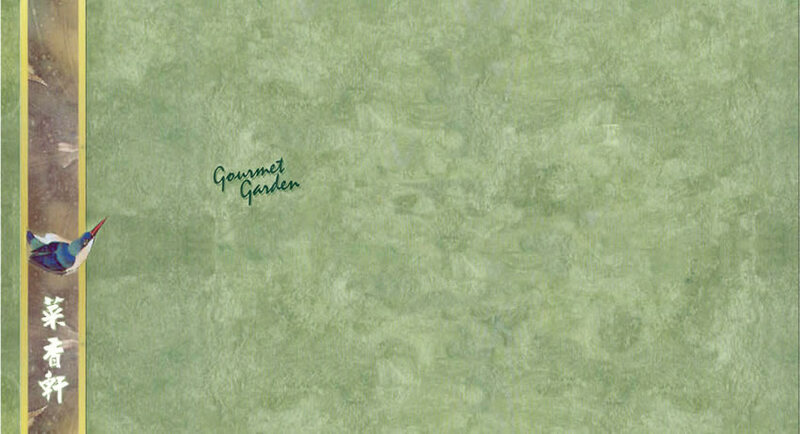 Gourmet Garden is sensitive to an individual's dietary restrictions and will adjust the meal to accommodate the customer. A wide selection of beers, wines, and cocktails are available. Open 364 days a year (closed Thanksgiving). Carry-out and delivery are available. Read what our customers are saying. design by got web, inc.